Some recommendations for beach or porch. 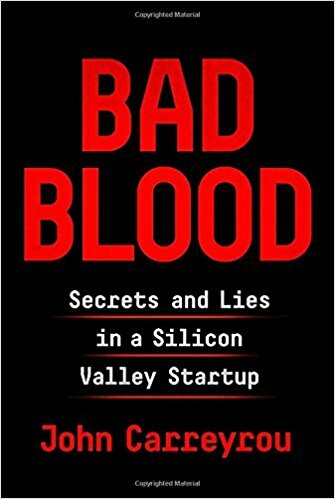 • “Bad Blood: Secrets and Lies in a Silicon Valley Startup” (2018) by John Carreyrou. Carreyrou broke the story about the Theranos fraud despite pressure and intimidation from lawyers even as the blood-testing company’s valuation approached $10 billion. But what really makes this such an amazing tale is how many people failed to do even the most basic due diligence, relying instead on the roster of all-star investors and directors. Everyone just assumed everyone else had checked out the company, its leaders and even the basic science behind its technology. It was a recipe for disaster; Theranos founder and Chief Executive Officer Elizabeth Holmes has already settled accusations of securities fraud. 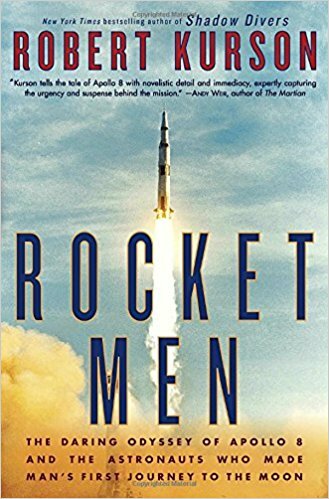 • “Rocket Men: The Daring Odyssey of Apollo 8 and the Astronauts Who Made Man’s First Journey to the Moon” (2018) by Robert Kurson. I remember as a small child being taken out of class, brought into an auditorium with the rest of the school to watch the very first moon landing on a black-and-white television propped up on the stage. If you are of that generation, or are a space geek, then this looks like it’s a must-read. 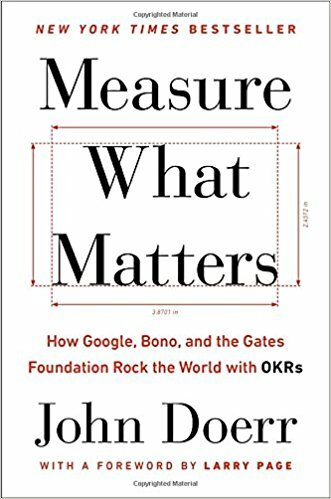 • “Measure What Matters: How Google, Bono, and the Gates Foundation Rock the World with OKRs (2018) by John Doerr. I consider us lucky to live in an era where successful rock ‘n’ rollers, hedge-fund managers and now venture capitalists feel compelled to share what they have learned over the course of their careers. 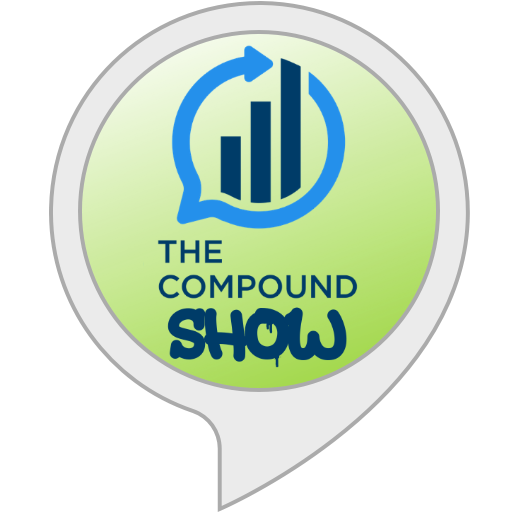 OKR stands for “objectives and key results,” the goal-setting system Doerr learned when he was an engineer at Intel in the 1970s under the legendary Andy Grove. 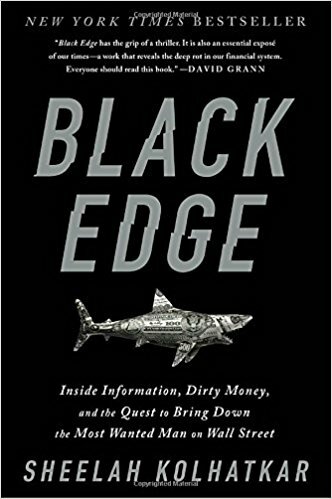 • “Black Edge: Inside Information, Dirty Money, and the Quest to Bring Down the Most Wanted Man on Wall Street” (2018) by Sheelah Kolhatkar. Documents the seven-year probe by Securities and Exchange Commission into giant hedge fund SAC. Even though the firm was closed and several of its employees were found guilty of wrongdoing, Steve Cohen, the trading wizard behind it, survived to fight another day. Cohen had a two-year suspension from the securities industries, now expired. 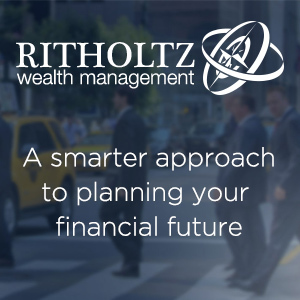 He has since opened his family office, Point 72, to investors. Another book that looks to read like a thriller. 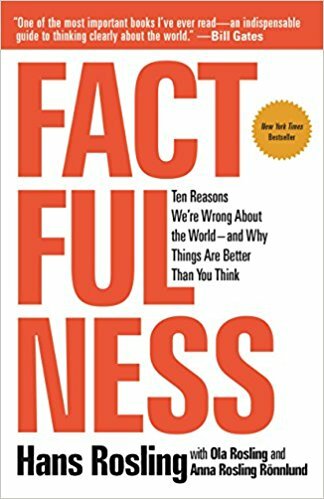 • “Factfulness: Ten Reasons We’re Wrong About the World-and Why Things Are Better Than You Think” (2018) by Hans Rosling. The data illustrations and TED talks of Hans Rosling went viral for all of the right reasons: They were informative, educational and fascinating. If you are at all interested in data analysis and how to look at the world objectively, then I suspect like me, you are looking forward to reading this book. 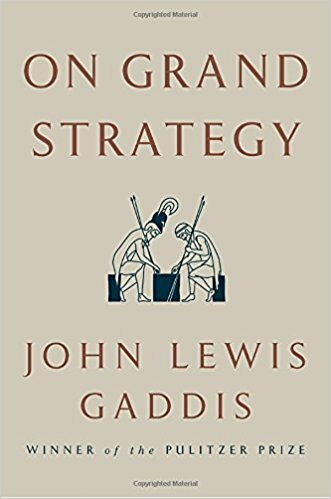 • “On Grand Strategy” (2018) by John Lewis Gaddis. Written by the Pulitzer Prize-winning author and professor of military and naval history at Yale University, this book is timely: strategy is central to the fraught situation on the Korean Peninsula, trade negotiations with China and the termination of the Iran nuclear agreement. There are lessons here for investors. 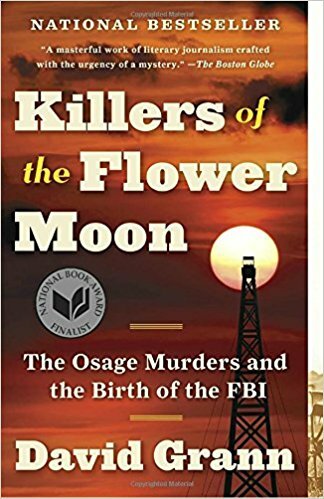 • “Killers of the Flower Moon: The Osage Murders and the Birth of the FBI” (2009) by David Grann. I first learned about the Osage murderswhen researching FBI history for another project. The story seems almost too fantastical to be real. But real it was, a mesmerizing and horrible tale of murder of an entire family to steal oil rights. The book, written by the author of “The Lost City of Z: A Tale of Deadly Obsession in the Amazon,” comes highly recommended. • “Robin” (2018) by Dave Itzkoff. 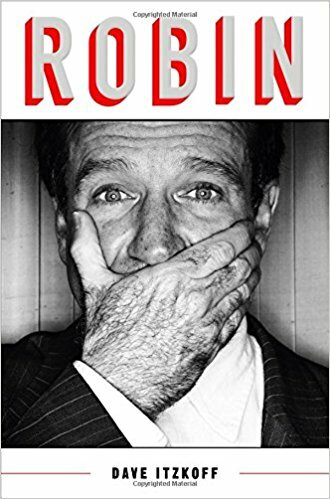 I was a big fan of the improv wizard and comic genius that was Robin Williams, and admired the films in which he starred, including “Good Morning, Vietnam,” “Dead Poets Society,” “The Fisher King” “Aladdin” and “Mrs. Doubtfire.” But I had no idea he suffered from a debilitating and ultimately fatal depression. This looks to be a fascinating read. 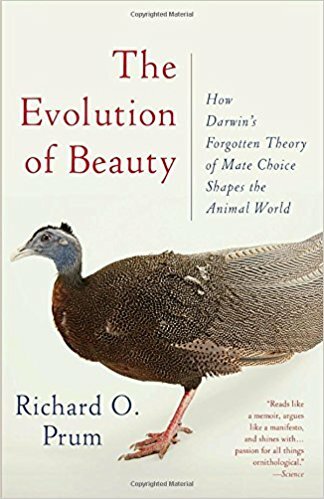 • “The Evolution of Beauty: How Darwin’s Forgotten Theory of Mate Choice Shapes the Animal World — and Us” (2017): Richard O. Prum. Evolution helps to explain a lot about the natural world, but it doesn’t fully explain beauty and mate choice in animals or in people. By a professor of ornithology at Yale University, this looks like a tale in great natural sciences. 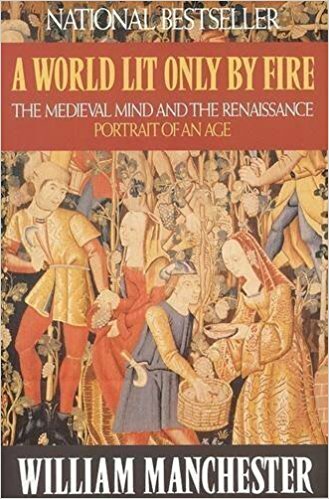 • “A World Lit Only by Fire: The Medieval Mind and the Renaissance: Portrait of an Age” (1992): William Manchester. I read the sentence “In the year 1500, after a thousand years of neglect, the roads built by the Romans were still the best on the continent” — and I was hooked. You will be, too. 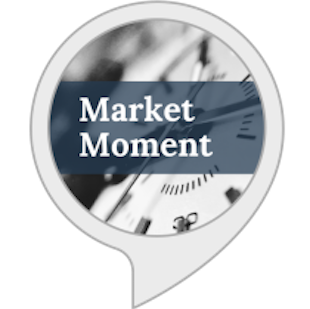 [i] Farsighted: How We Make the Decisions That Matter the Most by Steven Johnson is out on September 4, 2018; and Mastering the Market Cycle: Getting the Odds on Your Side by Howard Marks is out October 2, 2018. Look for them in our winter lists. 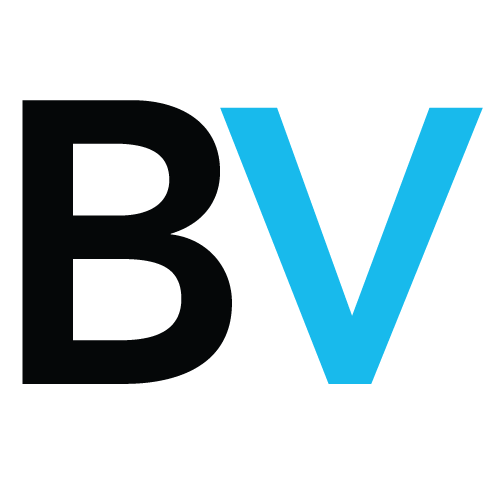 [ii] The links to Amazon provide a small associate fee for any purchased books. Last year, we donated that to a Bat Conservancy group; this year, it is going to a literacy group that helps teach people read. [iii] Bloomberg is none too keen on the obvious conflict, so it did not make the final edit. However, I think it is a worthwhile book on its own, but I am admittedly biased. May 22, 2018 What Books Do You Want to Read This Summer?